Each New Year brings different challenges for home sellers across every market. 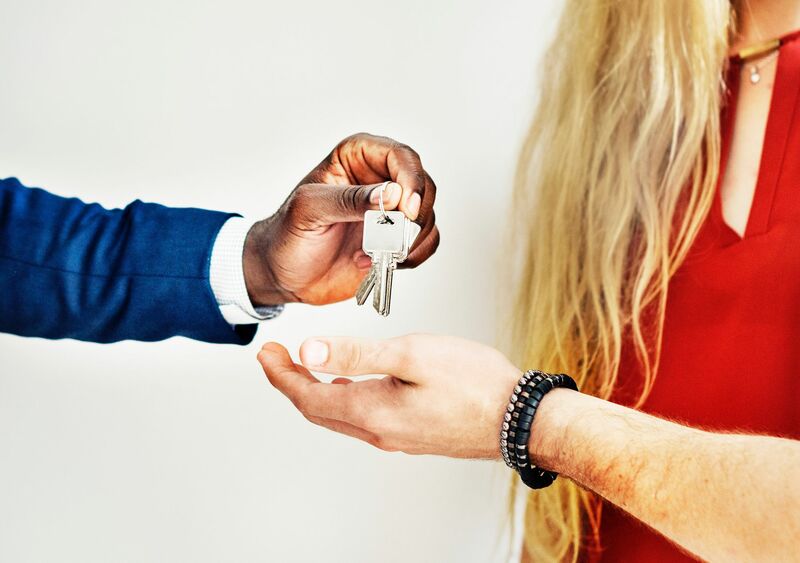 If you're looking to put your house up for sale in 2019, then check out these tips to best prepare your home for prospective buyers, rising interest rates, competition and more. According to Realtor.com’s housing Forecast, 45% of mortgage borrowers in 2019 will be millennials. If you believe you are in a hot market or these could be your potential buyers, it might be in your best interest to cater to this group when deciding on improvements to make, wall colors, etc. Homes in the $200,000-$350,000 range are likely to be ideal targets for this group. According to the latest housing reports, more homes are expected to enter the market in 2019 compared to the past 2 years. In 2017 and 2018, homes sold quickly because of low inventory. With more options to choose from, sellers will need to make an effort to get their home to stand out. It’s a great idea to request a home valuation early to determine how your home compares to others in the area and so you can make improvements before you sell. You can request a free home valuation here. Especially after the Holidays, homes can be filled with lots of gifts, holiday decor, and more. Although these items are meaningful to you, they may turn prospective buyers off. After all, they want to picture your home as theirs, but that’s hard to do with all of your things in it. The more you can declutter and remove miscellaneous items, the better. This way the buyers can transform your home into their future dream home. Interest rates have been higher in 2018, with many economists predicting that they'll move even higher in 2019 following anticipated monetary changes by the Federal Reserve. As a result, buyers are going to be even more price-conscious than before since getting a mortgage will be more expensive for them. According to Trulia, nearly 20% of renters who want to buy say that rising interest rates are their biggest obstacle to buying a home. Although you can’t control rising interest rates, you should keep their impact in mind when pricing your home. Pricing your home competitively instead of overpricing to "leave room for negotiation" can help engage more buyers. According to data from Zillow, pricing competitively can help your home sell faster and for more money compared to sellers who overprice. The typical commission paid to a real estate agent is 3%. On a $400,000 home, that's $12,000 in commission to your agent. However, you can save $7,000 by listing for a flat fee while still getting the same services. Learn more here! For more tips to prepare your home to sell, check out our blog post on 8 Tips To Stage Your Home To Sell.